A blue plaque is a recognized symbol of the United Kingdom’s national heritage; a living footprint of history, with each one serving as a permanent reminder of an important contribution to the history of the country. The blue plaques commemorate notable, influential, and successful people from all walks of life. They are erected in the present to celebrate the past and inspire the future. 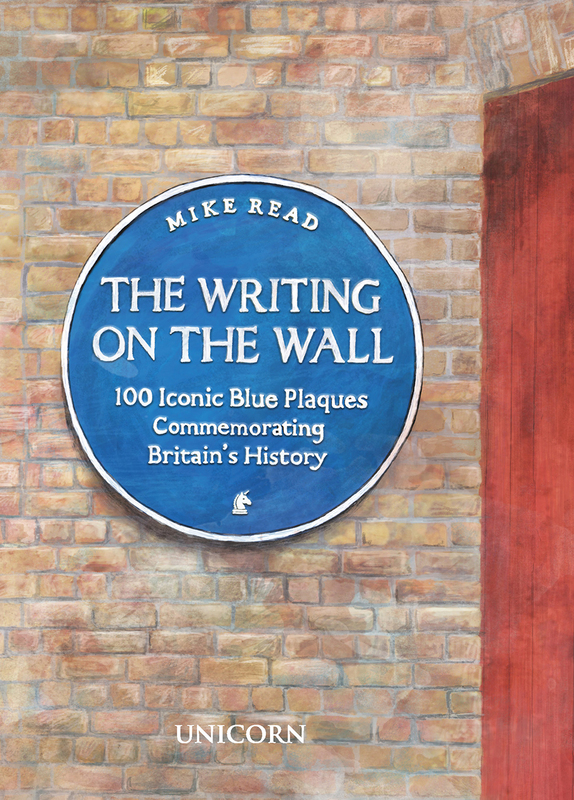 This book covers one hundred blue plaques and shares the people and stories behind them, from across the United Kingdom, each linking, through a common denominator, to the next. From David Bowie to William Shakespeare, these plaques run the gamut, commemorating kings, actors, singers, explorers, footballers, cricketers, writers, inventors, scientists, politicians, musicians, reformers, broadcasters, songwriters, comedians, pioneers, artists, soldiers, athletes, dancers, activists, poets, and educators. From Lennon and McCartney to the victims of Jack the Ripper, this is an eclectic representation of British life, as told through blue plaques, from the 1500s to the present day, and accompanied by hand-drawn illustrations and a foreword by Earl Spencer.